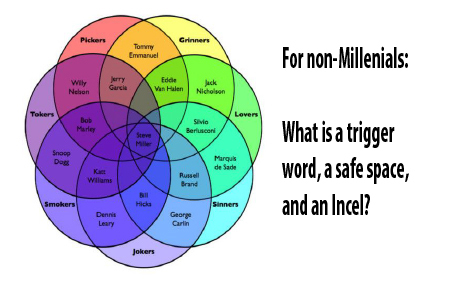 What is a trigger word, safe space, and “incel”? 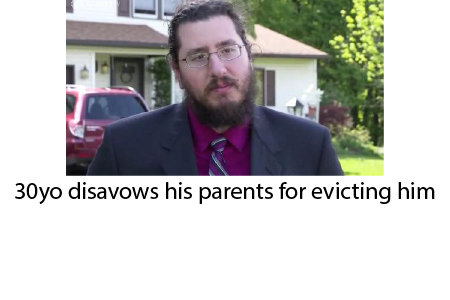 In this post, I would like to address a cultural zeitgeist, of a 30yo man being evicted from his parents’ home. 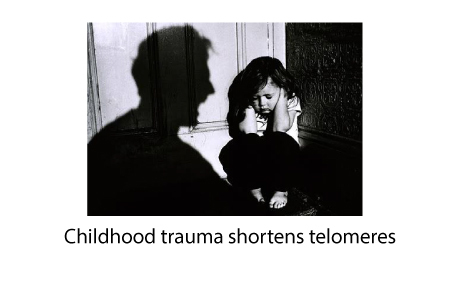 In a recent study of 4,598 retired people, an association was found between childhood trauma and shorter telomeres.